Who is Franklin Davis, you ask? He’s just a homeless veteran in DC, suffering from diabetes and cancer, who gets locked out of the warming center at 0800 every day. 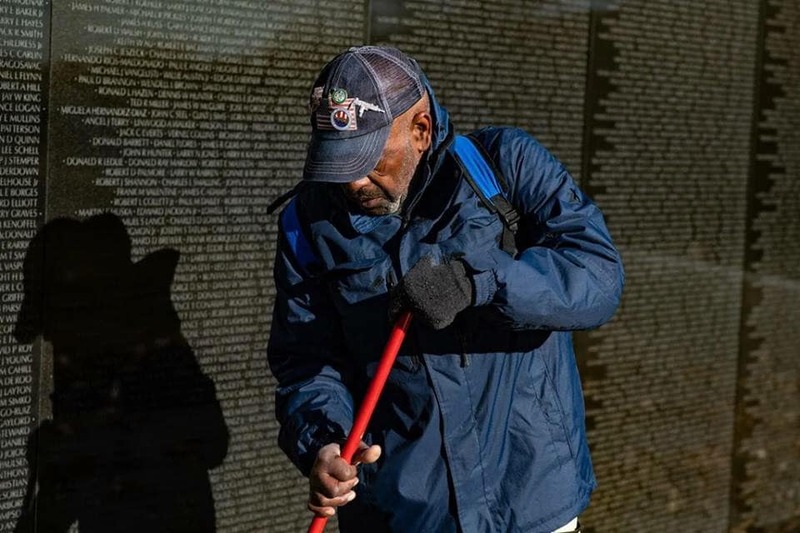 Then he takes a broom to the National Mall and sweeps up trash at the Vietnam memorial – while traitors, draft dodgers and grifters hold the nation hostage. You may around. Apparently, AOC says it’s over in 2031. Ya never know. I’ll be 65…not even eligible for SS and we’ll be gone. You clearly don’t understand the concept of SS. We take from everybody in order to help those in need. You can now consider yourself educated on this matter. Do you not understand the context of my statement?